At Earth Born Beauty, the success of our plant based products lies in the ingredients. 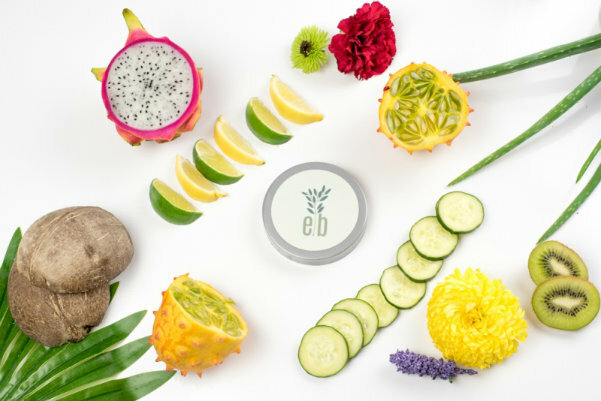 You can trust that our ingredients will always be natural, ethically sourced, sustainably grown and kind to your skin. We utilize only pure essential oils and plant based colorants in all of our products. As our skin is our largest organ, it is of upmost importance that we pay attention to not only the foods that we consume but to the ingredients in the products that we use for daily care. Our skin absorbs approximately 60% of everything we put on it. Phytonutrients are the natural chemicals found in plants that contribute to providing skin with health-promoting properties. Phytonutrients are found in fruits, vegetables, beans, grains and other plants. We select essential oils, plant extracts, natural oils and butters that are high in phytonutrients.